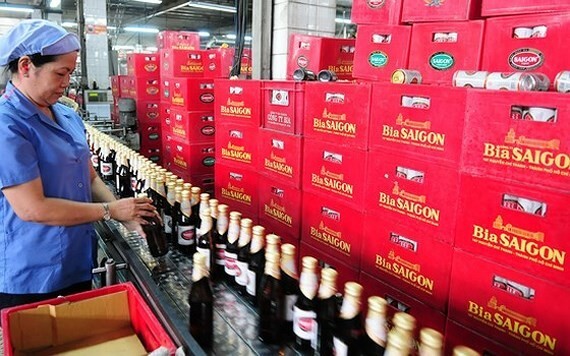 The Prime Minister has required the Ministry of Finance, the People’s Committee of HCMC and the city Taxation Department yet to apply coercive collection of VND3.1 trillion (US$133.54 million) special consumption tax arrears and relevant penalties to Saigon Beer - Alcohol - Beverage Corporation (Sabeco). 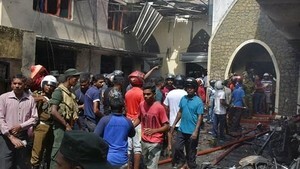 The requirement was announced in a dispatch by Minister for the Government Office Mai Tien Dung yesterday. According to the document, the PM is now asking ministries and relevant agencies to consider and solve the proposal by the State Audit Office of Vietnam and the Government Inspectorate about Sabeco’s late tax and penalty payment. The coercive collection of the tax arrears in the phase of 2007-2015 concerns foreign investors so the Government Office has been getting opinions from ministries and relevant agencies before reporting the issue to the Prime Minister for the final decision.